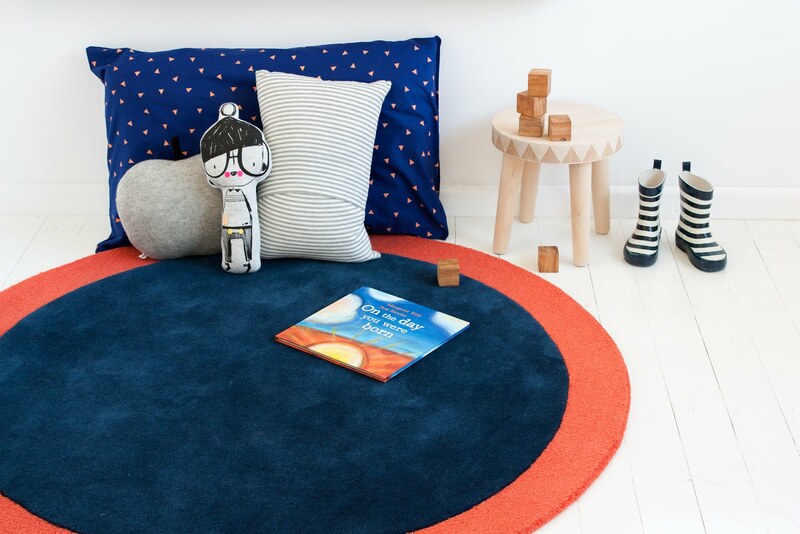 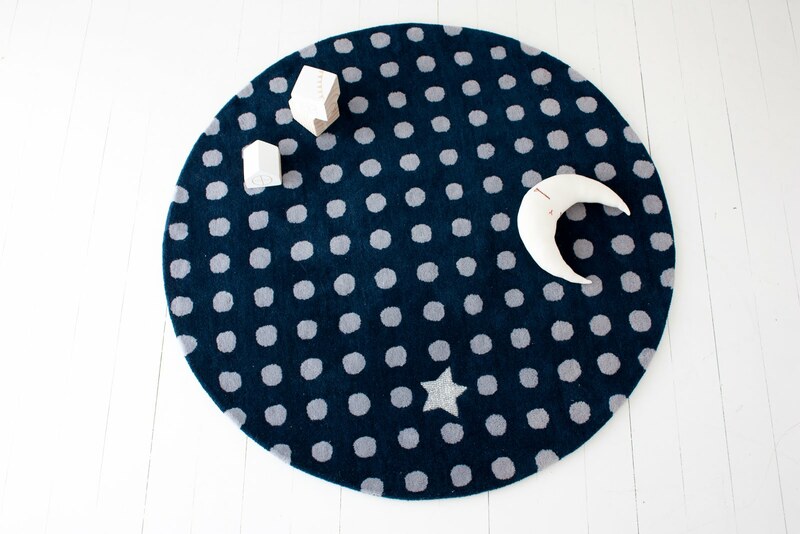 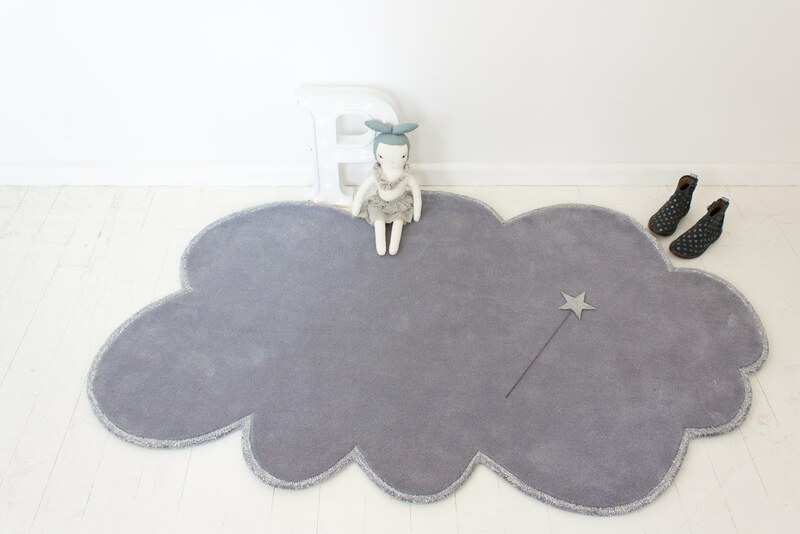 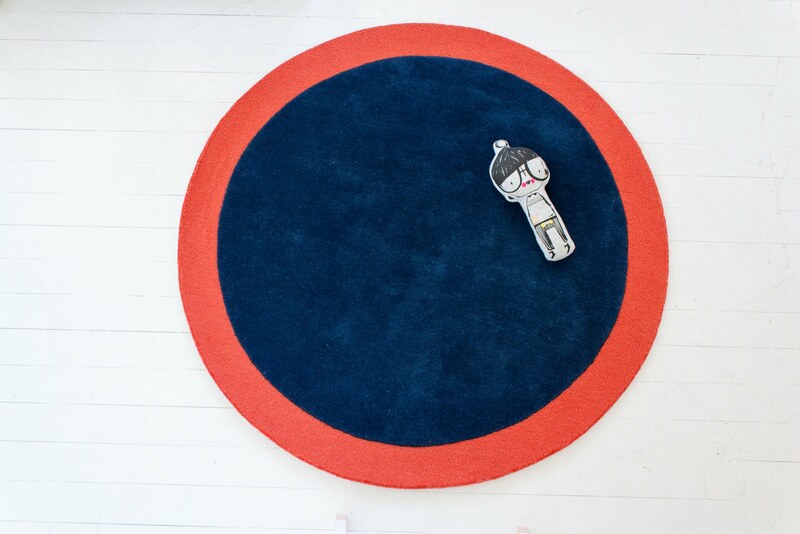 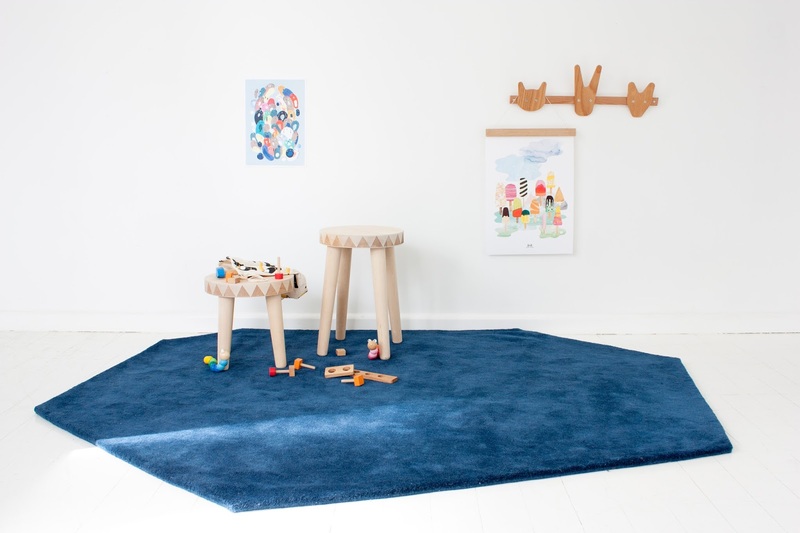 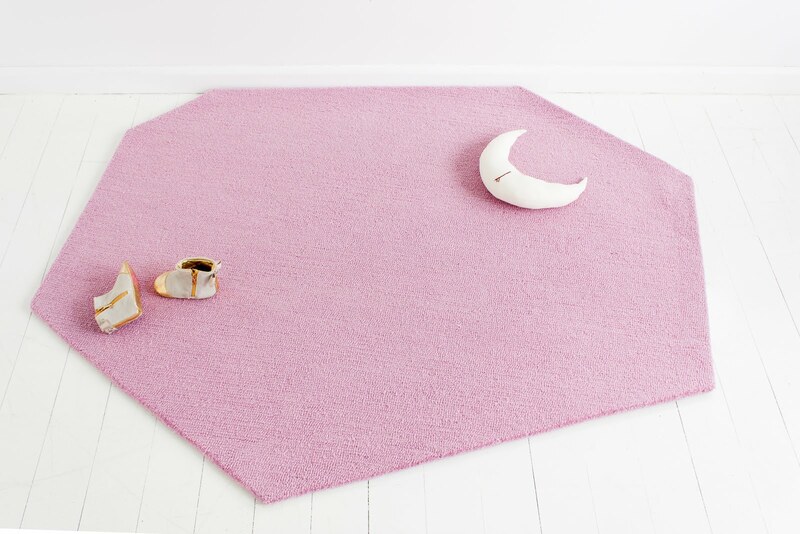 These Little P Rugs quickly became a favorite of mine after meeting this wonderful company at Playtime in New York this past February. 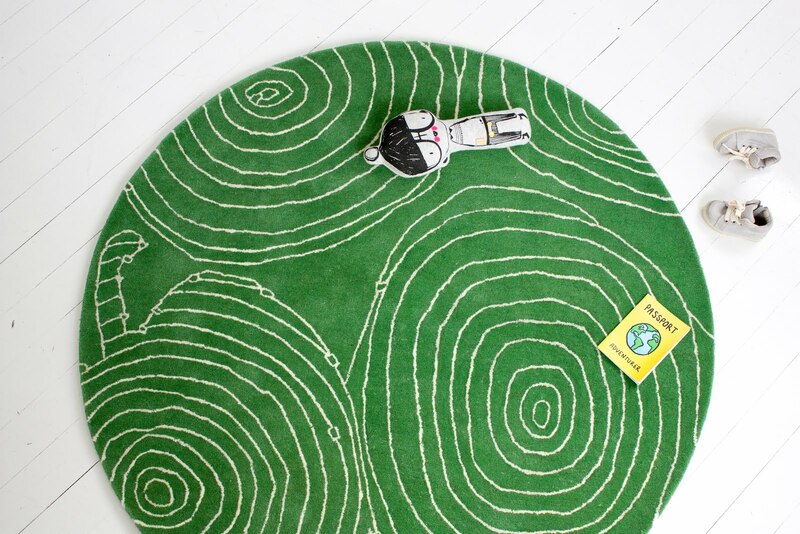 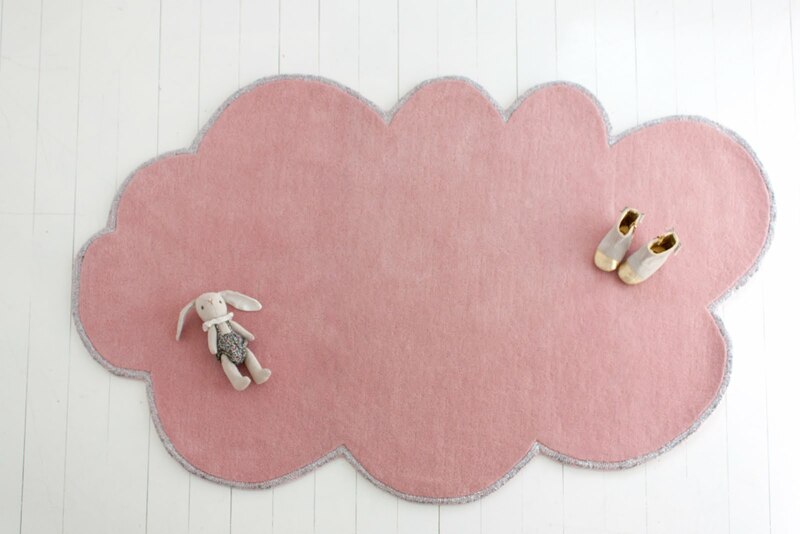 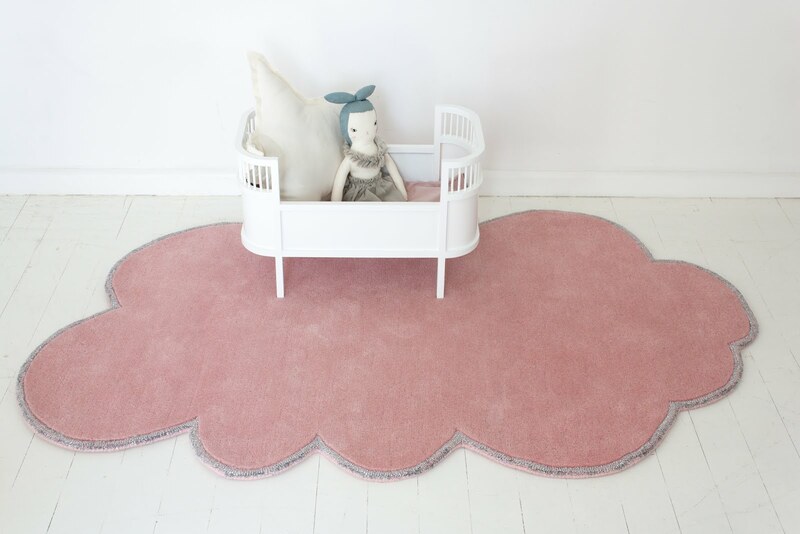 These colorful rugs can easily become the focal point of any nursery decor. 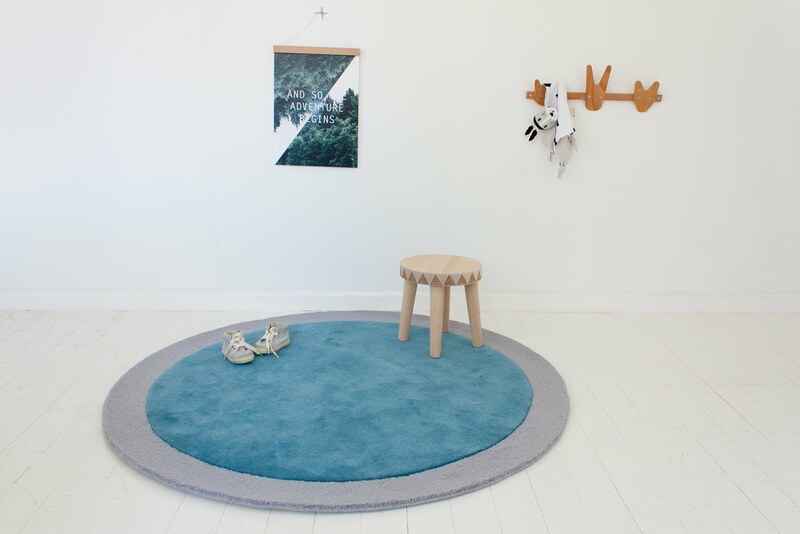 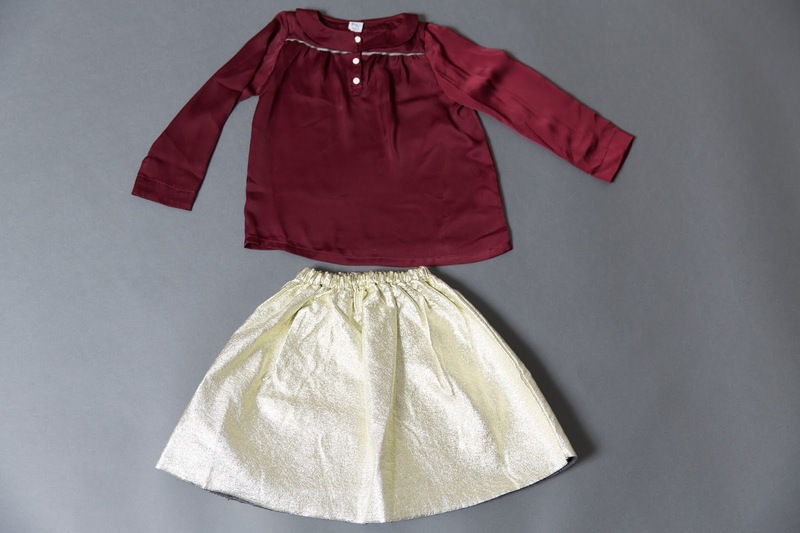 They also make for a unique play area for your little ones as they come in a range of sizes and colors. 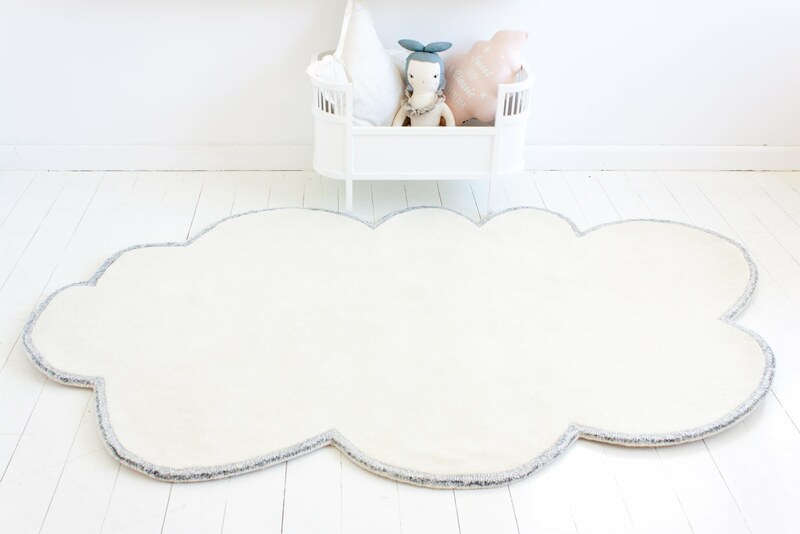 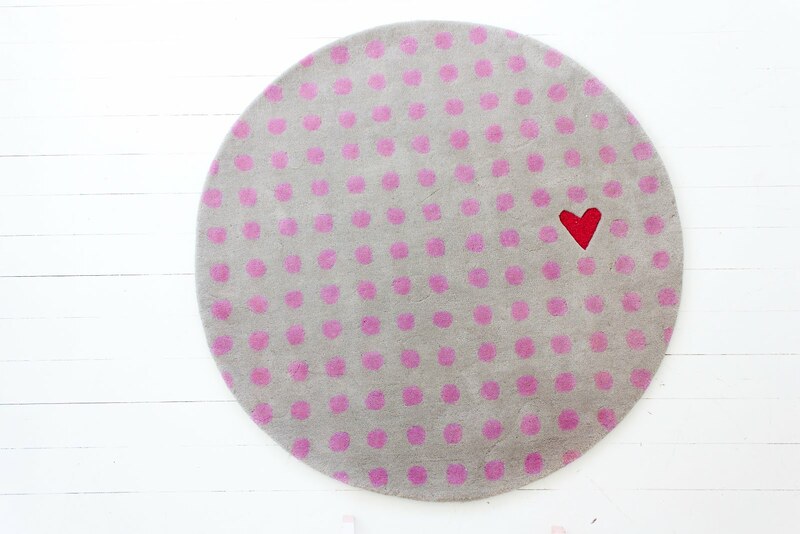 A must have for any nursery, play area, or work space!